​​​​​​​*Your private information is secure. By submitting this form, you are confirming you have read and agree to the Privacy statement. 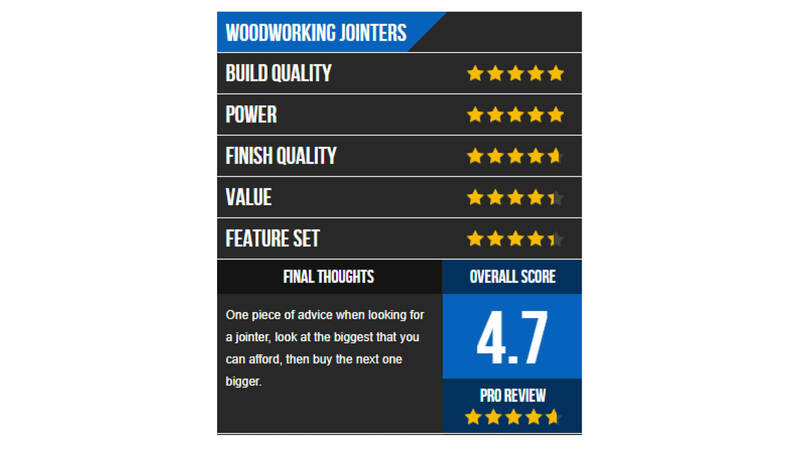 Looking for the best woodworking machine for your channel/platform? Felder Group is here to help with our high quality European style machines. Whether it’s a tweet, post, blog or video, our sponsorship can help you take your social media platform to the next level! “If I can offer a single piece of advice when you’re in the market for your next jointer, it’s this: get the biggest one you can afford, and then consider going for one size above that. My ultimate decision led to the purchase of the Format-4 plan 51L jointer."